When looking for a new set of sheets for your bed, selecting the perfect set of flat sheets, fitted sheets, and pillow cases can sometimes be a daunting task. Many retailers force their customers to purchase bedding piece by piece instead of selling it in a set. This unfortunately leaves them more room to price gouge the customer and sell unnecessary accessories. This practice was originally started by big box retailers and now has been carried over into the bamboo sheets industry. As a result, finding a properly combined bamboo sheet set is gradually becoming harder and harder to find. Bamboo sheet sets when put together in a convenient package should include one flat sheet, one fitted sheet, and two pillow cases. Obviously, if you find yourself in need of extra items, they should be available separated out by the piece. However, it is still typically an advantage to the customers in terms of price and convenience when a retailer provides a bamboo sheet set with all the necessary linens combined. Another important point to consider when buying a bamboo sheet set is the marketing claims made about the product. Beware of companies over-hyping attributes such as thread count. Thread count manipulation is the unethical marketer’s dream. To really prove a bamboo sheet set thread count is virtually impossible for any customer. In addition, thread count can be manipulated and interpreted in a myriad of ways which allows an undiscerning bamboo sheet retailer to allow dishonest and ambiguous claims to be made about the softness of their products. When all is said and done, there is light at the end of the tunnel. By purchasing through a reputable organization that focuses predominately on bamboo bed linens, rest assured you can be confident that your bamboo sheet is of the utmost quality. What are you waiting for? 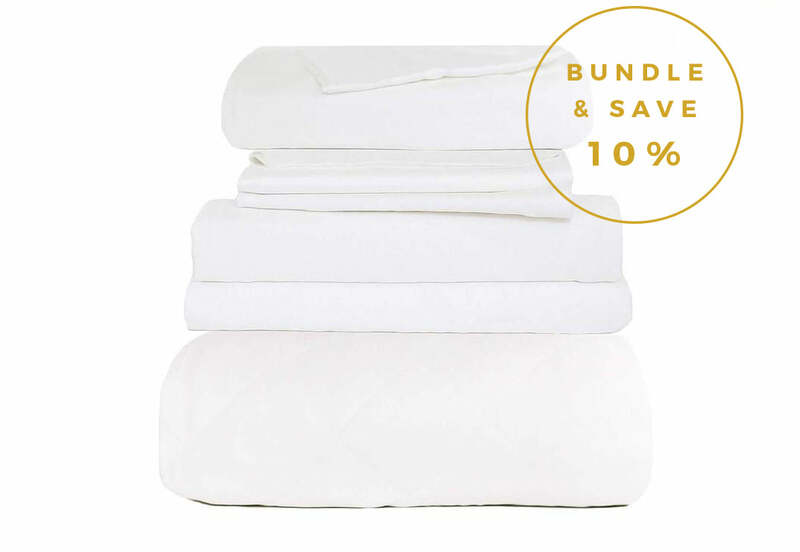 Purchase a set of 100% bamboo sheets today and experience the luxury that only bamboo sheets can afford. Cozy Earth is the world’s foremost source of high-quality, authentic bamboo bed linens.